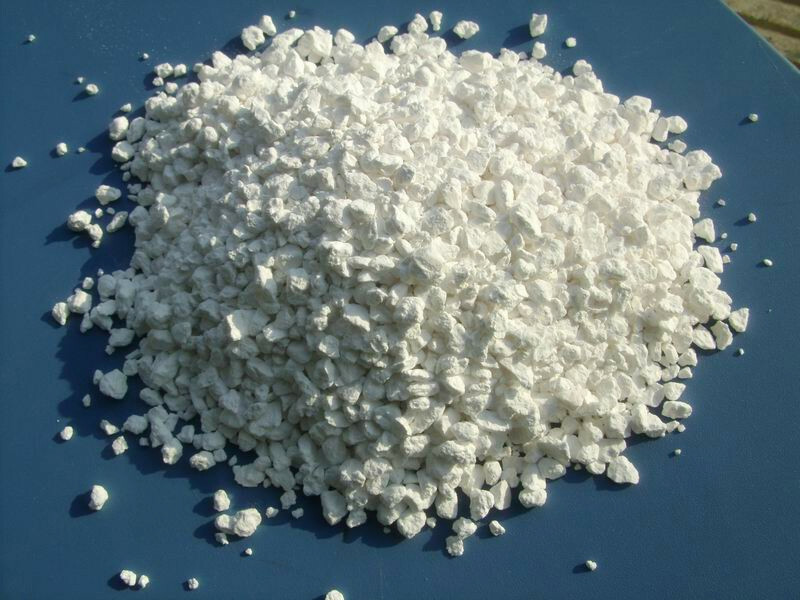 Calcium Chloride(as known as Industrial Grade Calcium Chloride, Bulk Calcium Chloride and Raw Material Calcium Chloride) is used as a drilling medium in petroleum exploration to stabilize various layers of mud at different depths. It is also used to mix drilling powder to lubricate drilling and make it easier to drill. It is also possible to use calcium chloride with high purity to deal with drilling medium of drilling dragon, so as to form a plug at its hole, and to the cementing function. The above is the reason that petroleum extraction cannot be separated from calcium chloride, and its use has been widely used in petroleum extraction. Looking for ideal Bulk Calcium Chloride Manufacturer & supplier ? We have a wide selection at great prices to help you get creative. All the Industrial Grade Calcium Chloride are quality guaranteed. 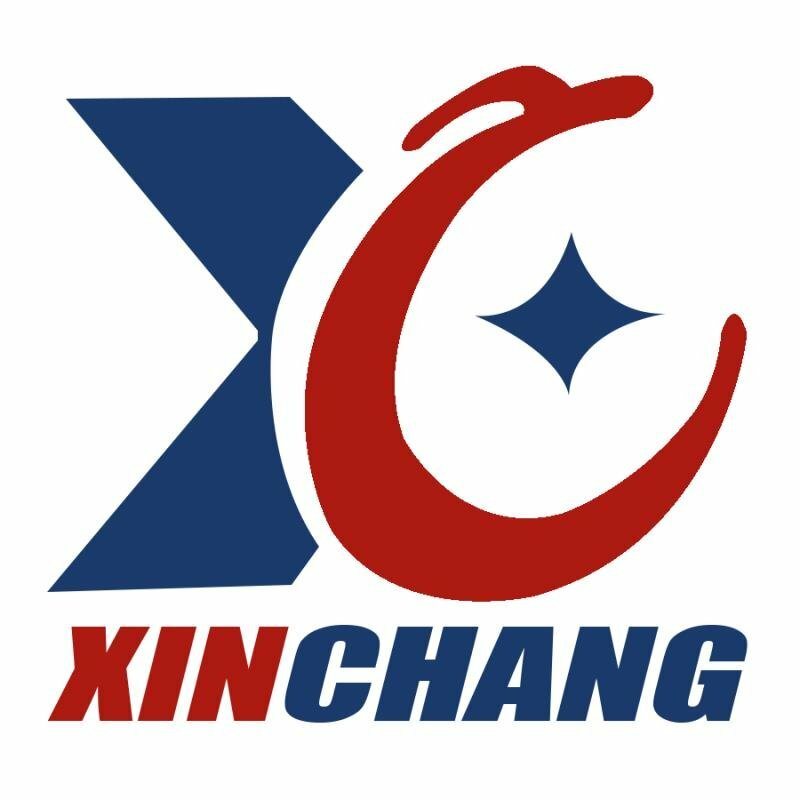 We are China Origin Factory of Raw Material Calcium Chloride. If you have any question, please feel free to contact us.